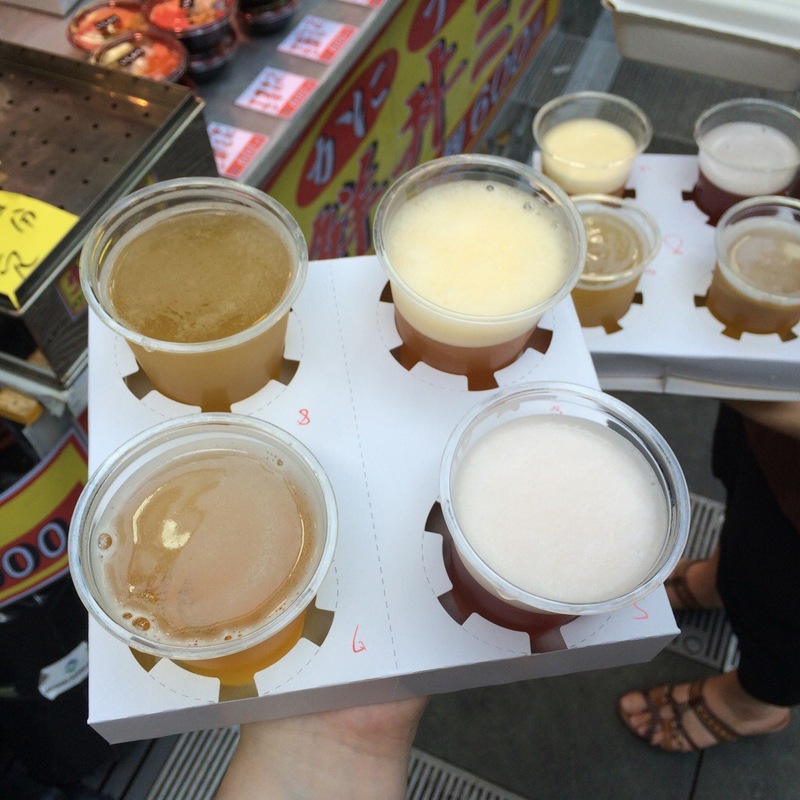 Keyaki Hiroba Craft Beer Festival! Trying something a little different with this week’s video! 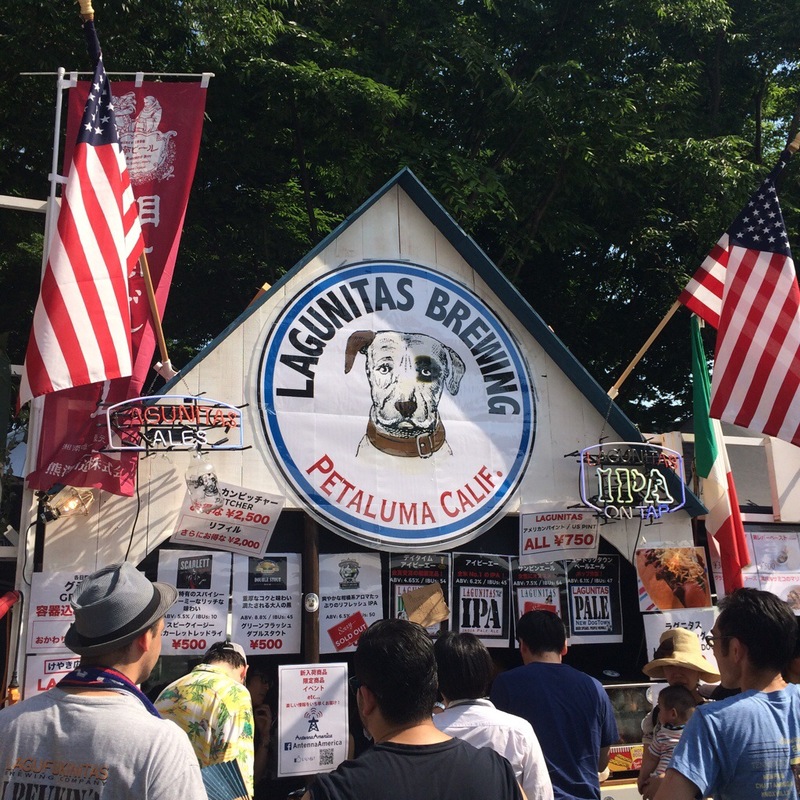 Last weekend some friends and I went to the Keyaki Hiroba Craft Beer Festival in Saitama. It was a lot of fun and super delicious 😀 Check out the little video I put together! And please like, share and subscribe 🙂 If you have any requests or suggestions for the next place I should do a video like this, let me know in the comments! This entry was posted in Japan, Uncategorized, Video. Bookmark the permalink. 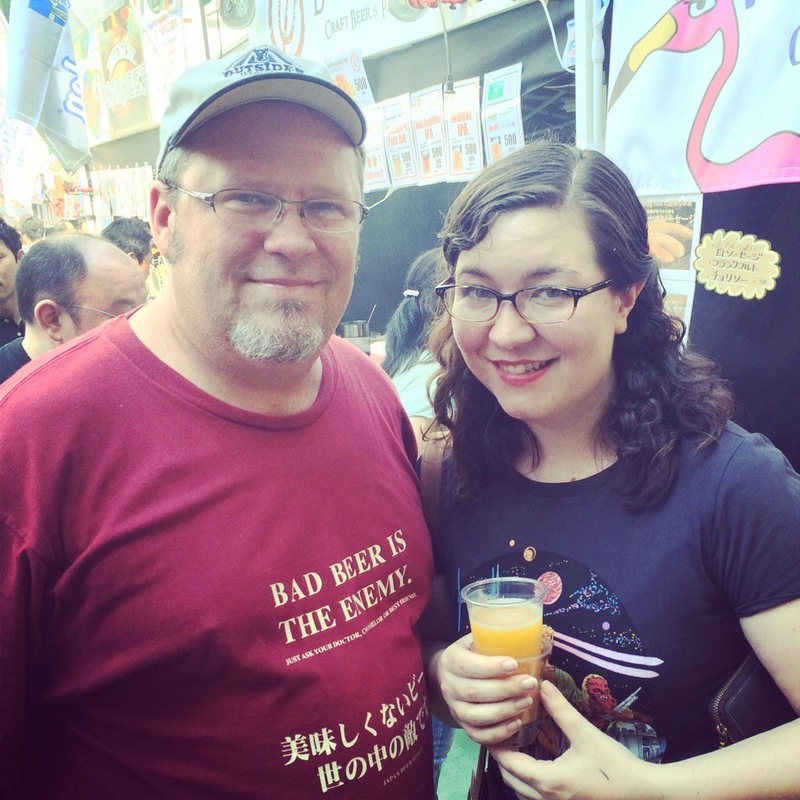 2 Responses to Keyaki Hiroba Craft Beer Festival! 懐かしい！We did the Tanabata Beer Fest in Toyama in 2012. Still have the cups!